Vernee Apollo 2, first Mediatek Helio X30 Smartphone will be launched at the MWC 2018.The Mobile World Congress show at Barcelona Spain is barely two weeks to this time and the buzz is already getting hot. Many brands are expected to showcase different innovation and flagships products at the show. While their has been lot of news about many OEM launching their flagship with the latest Qualcomm Snapdragon 835 processor, the Chinese mobile phone maker Vernee will unveil the first MediaTek x30 powered device. 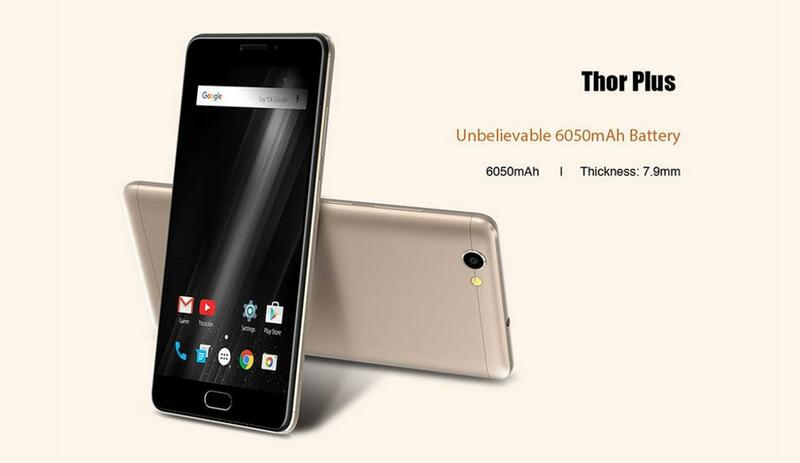 According to the information on Vernee’s website, there will two variants of the Apollo 2 smartphone, the base version will have 6GB of RAM and 64GB of internal storage while the Pro version will be equipped with 8GB of RAM and 128GB of onboard storage. Vernee Apollo 2 will be the first smartphone to be powered by MediaTek Helio X30 chipset and the company is readying to unveil the device at the upcoming Mobile World Congress taking place in Barcelona, Spain on the 26th of February, 2017. MediaTek Helio x30 is deca-core processor created on a 10nm manufacturing processes utilizing three clusters of cores. The first core is high power core that contains 4 Cortex-A73 cores with a maximum clock speed of 2.8GHz, the second has four Cortex-A53 cores clocked at 2.2GHz, while the third cluster has two Cortex-A35 cores clocked at 2.0GHz. The processor is coupled with a quad-core PowerVR 7XT as GPU. While Vernee is yet to reveal specifics of the Vernee Apollo 2, But from what we know, the device will run out of the box Google’s latest Android 7.0 Nougat and will sport an impressive 5.5-inch QHD display –meaning the resolution will be 2K and will be protected by a Corny Gorilla Glass 4. Below are the leaked Specifications for the upcoming Apollo 2. 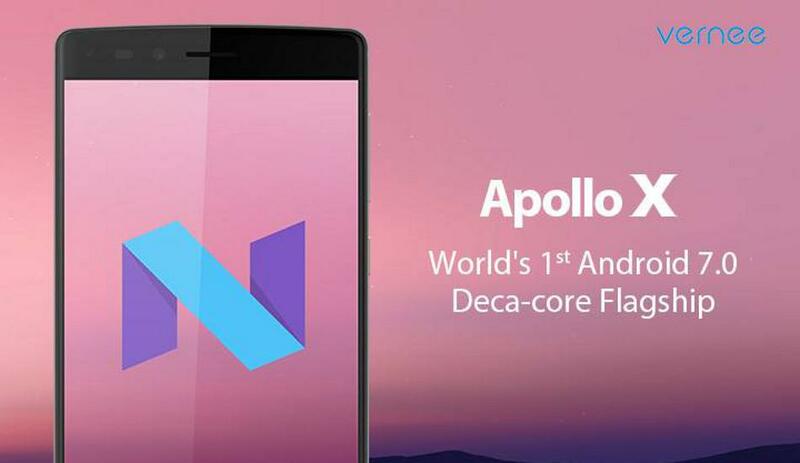 The Vernee Apollo X will be the world’s First smartphone with Deca-core processor running on Android 7 .o Nougat and will be powered by the Mediak Helio X20. It’s a 5.5-inch smartphone. 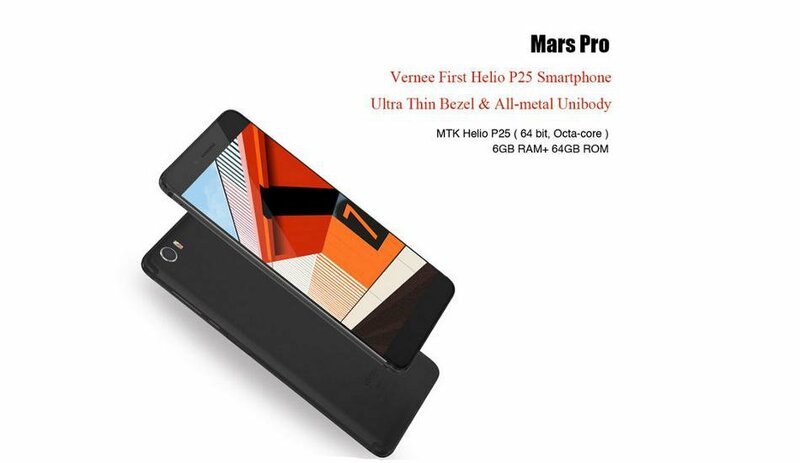 Vernee Mar Pro is world’s first MediaTek P25 smartphone with ultra-thin bezel and all metallic unibody design. It will have 4GB of RAM and 64GB of internal storage. 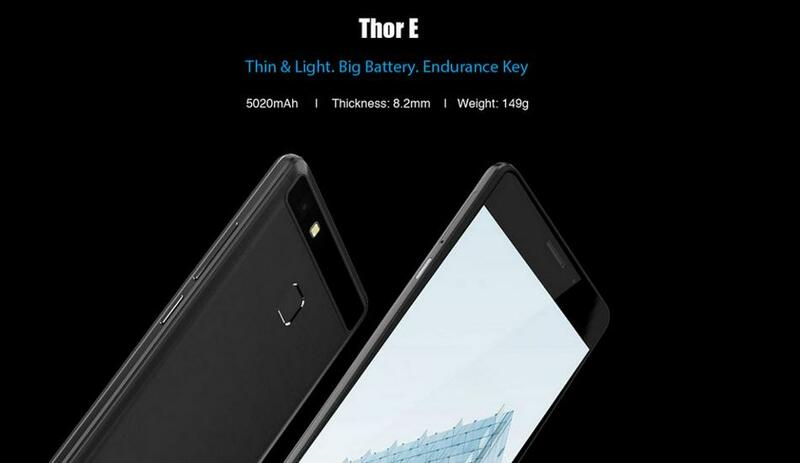 The Vernee Thor E will have a very thin and Large battery. The screen size is 5.0-inch.